The gaming giant's first iOS offering is… a pseudo-social network? It was about a year ago that Nintendo announced plans to make iOS games, finally dipping its toes into the mobile waters after holding tight to its console-centric past. Theories abound over what kind of game would lead the pack: An old-school favorite like Super Mario or The Legend of Zelda tweaked for touch devices? Or maybe a more familiar, proven mobile experience dressed up with classic characters? 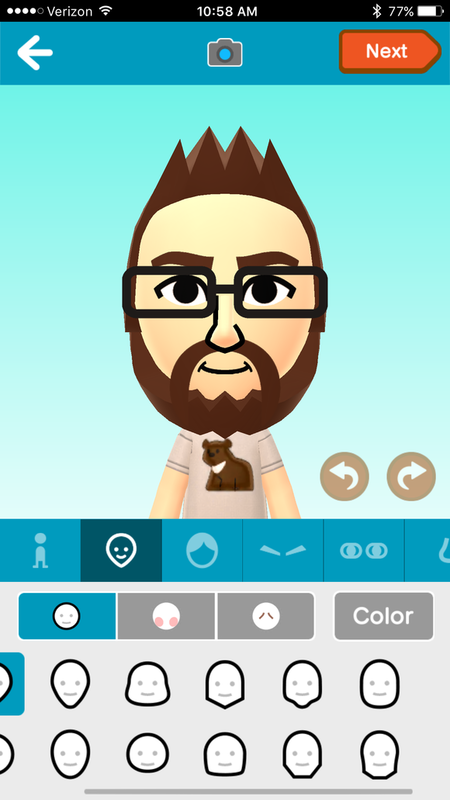 Snap a selfie and the app will create a Mii for you, but you’re better off making one from scratch. In fact, it’s neither—and surprisingly, it isn’t much of a game. Miitomo is Nintendo’s first proper mobile effort, launching in North America in late March and quickly topping the App Store’s free charts, and it’s more of a silly social experiment than anything. In short, you’ll make your own cartoonish character and then answer questions and read responses from friends, building new interactions atop the social connections you already have. 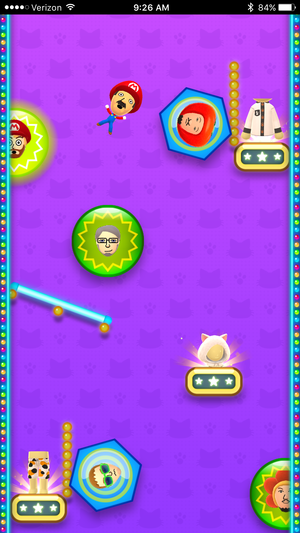 Miitomo is not the game that many hoped Nintendo would make for mobile, but it strongly imbues the modern essence of the company, taking cues from some Wii and Nintendo 3DS offerings. Also, it’s a more cunning mobile debut than expected in some ways, while also clunky and sluggish to navigate. All told, it’s very Nintendo—but will it keep your long-term interest? Get a few oddball characters on your friends’ list and it can make Miitomo a lot funnier along the way. While you can add local pals, most users are likely to fill their friends lists with those pulled in by linking their Facebook and Twitter accounts, making Miitomo something of an added social layer atop those existing networks. You’ll build a Mii avatar—which should be familiar to Wii, Wii U, and Nintendo 3DS owners—and deck it out with clothes before you dig into the day-to-day core of the experience. Despite the colorful and expressive characters, much of your time is spent reading or writing text: Perusing responses your friends have to varying queries, and then writing your own answers as well. What has surprised you the most in your life so far? What made you smile recently? What’s your favorite kind of bread? What were you doing a few minutes ago? 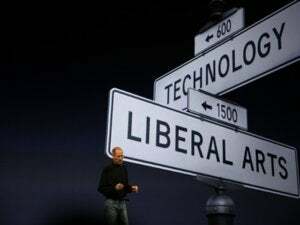 They’re alternately inane, mundane, and introspective, but the questions push you for specific input in a way that Facebook and Twitter simply do not. And the queries are truly the backbone of the Miitomo experience, as there are no “status updates” or personal feeds of messages. You can like and comment on any public response, which can create something of a chat thread between all of that user’s friends, but Miitomo really is like a big, semi-private group Q&A. 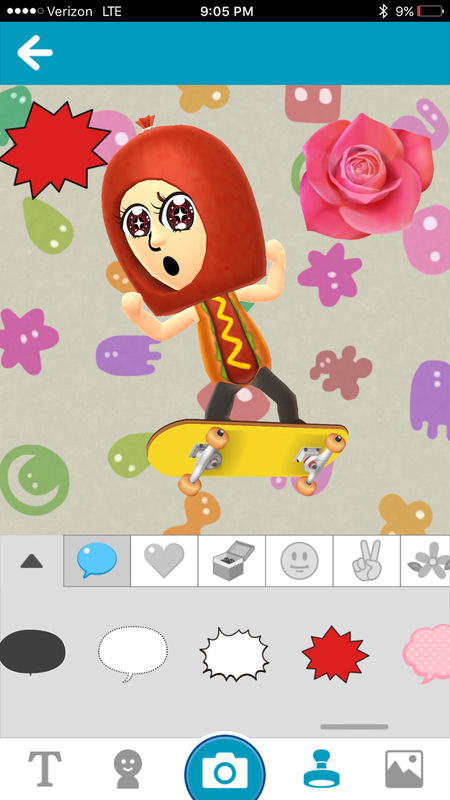 The Miifoto editor lets you assemble meme-ready, nonsensical images, of which there’s already a flood on the internet. That’s the meat of Miitomo, but some side hooks keep things appealing. You’ll amass coins—earned through regular use, but also sold in bundles ranging up to $75 apiece—to use on avatar clothes and costumes, with more added daily. 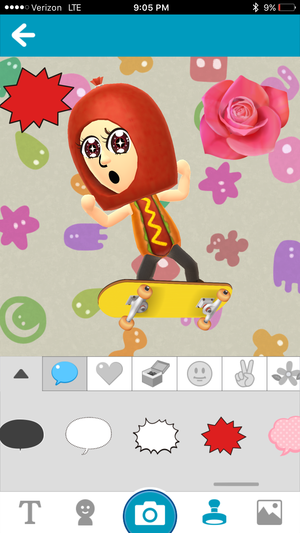 And you can also mock up ridiculous and amazing Miifotos to share with friends or to other social networks. The Miifoto editor provides a surprising amount of customization to alter Mii poses and facial reactions, not to mention use existing photos and images, and the results can be pretty spectacular. Just check the #Miifoto hashtag on Twitter, although not everything may be safe for work. If there’s one part of Miitomo that has the potential to endure, it’s surely Miifotos, as they’re popping up all over other social networks. 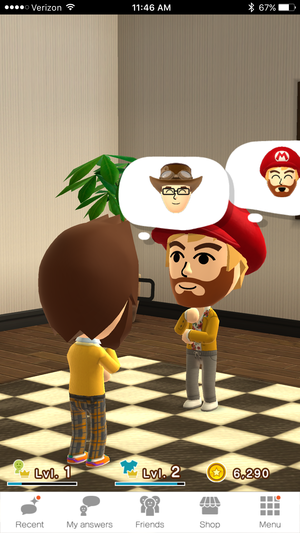 Your Mii will occasionally chat with a friend’s Mii, but you can’t really do anything: it’s not a live conversation and you’re provided no direct control of your avatar. Considering how quickly the Miifotos have become a delightful internet meme, maybe Nintendo really is savvier about the mobile market and social networking than we give them credit for. Then again, maybe not. For the first couple days, I was totally enraptured by Miitomo. I linked up with friends and colleagues and was excited to see their answers to the rotating questions, not to mention their replies to my own responses. And once I convinced my wife to grab the app, our individual interest became mutual—we spent quality time on the release date staring at our respective phones, just trying to figure out the mystifying wonder of Miitomo. A few days later, I’m much less enthralled. Initially, I liked the atypical approach to a social network, with the questions providing a level of insight into friends that I wasn’t getting through our established online connections. But now, Miitomo feels mired in repetition. The Recent Activity section just shows friends’ responses that I’ve already read, and tapping my Miitomo’s thought bubble to flip through new answers is a slow process marked by short, but consistent delays. You can use game tickets or coins to play a pachinko-inspired mini-game, but all you’ll do is drop a Mii and watch what happens. Furthermore, I can’t help but think that the initial burst of communal enthusiasm has diminished. Whereas there was plenty of back and forth in the first couple of days, my recent responses have barely been liked or commented on. Maybe my responses are boring. 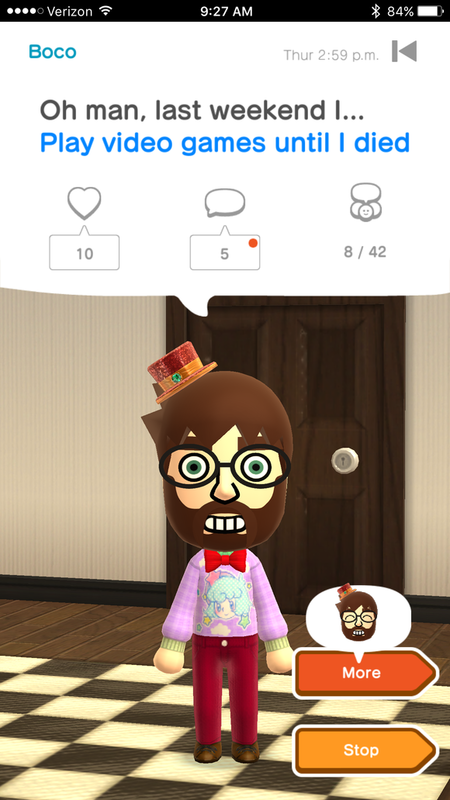 Or maybe a lot of people are simply getting bored with Miitomo. It might just be a matter of everyone’s friend lists getting too expansive, but that’s where the clunky interface hurts the experience. Miitomo needs a more responsive and frequently updated feed to follow what your friends are saying, but right now the interface is confusing and inconsistent. 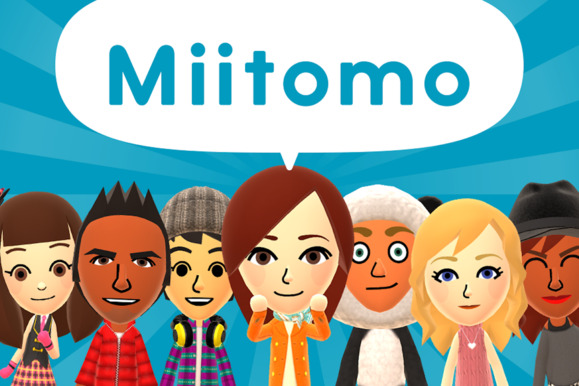 Nintendo’s online networks and interactions on the console side have been frequently awkward and cumbersome for years, and it’s shining through with Miitomo as well. My initial days with Miitomo were fun, but now I’m caught between conflicting emotions. On one hand, I hope Nintendo has more planned for Miitomo, because I like the idea of this cartoonish world where we ask each other silly questions and trade dumb photos. 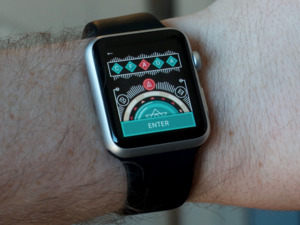 However, I want more reasons to stick around, and a clearer interface and flow to keep me engaged. What about house customization or a community to explore? Right now, Miitomo feels like a very thin experience, and not one that’s as crucial to my day-to-day life as the social networks it piggybacks off of. Given my ongoing time investment in Facebook, Twitter, Instagram, and whichever current games I’m playing, do I really want another time and battery-killing distraction on my phone? Will Miitomo continue to offer enough to keep it on my radar in a year, let alone a couple months? We’ll find out over time, but for now the initial fun of Nintendo’s first iOS effort is wearing thin, which doesn’t bode well for ongoing usage.